An easy and affordable way to save for college. READY TO START BUT HAVE QUESTIONS? We can help walk you through the enrollment process. Set up recurring contributions to keep investing all year. Do you already have a College Kick Start account? 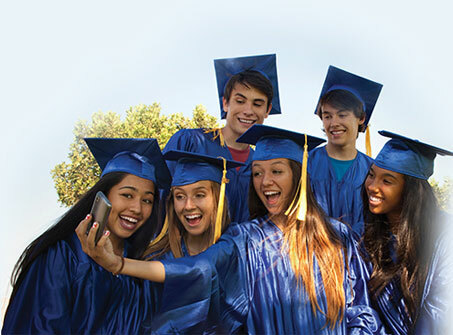 Ugift makes giving and receiving the gift of college savings easy! Help the families you represent save for college. It takes just minutes to open an account.